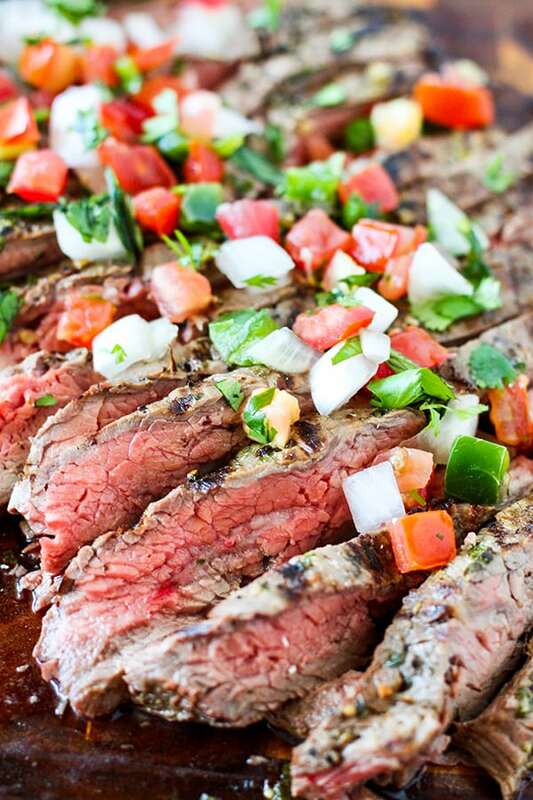 This Grilled Carne Asada is so tender and delicious, perfect for summer time grilling! 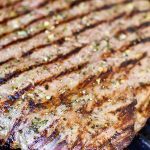 Perfectly seared flank steak marinated in a blend of garlic, fresh citrus and cilantro, and tossed on a screaming hot grill. We use a two pound flank steak which runs about $15 in our area. Marinate for at least an hour but no longer than eight hours to keep the meat from breaking down in the marinade. Then toss on a super hot grill for 5-7 minutes per side until cooked to medium rare. Let rest for at least 10 minutes, then slice diagonally across the grain of the flank steak to serve. 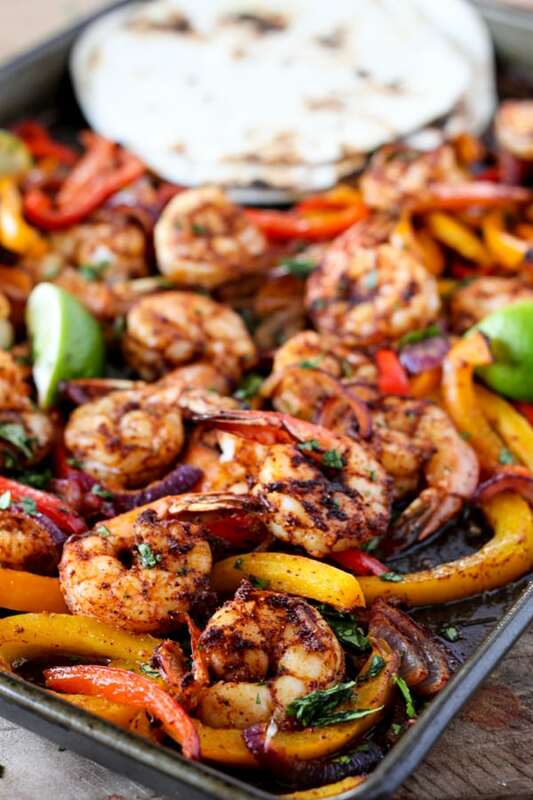 Serve with homemade salsa, pico de gallo and guacamole. 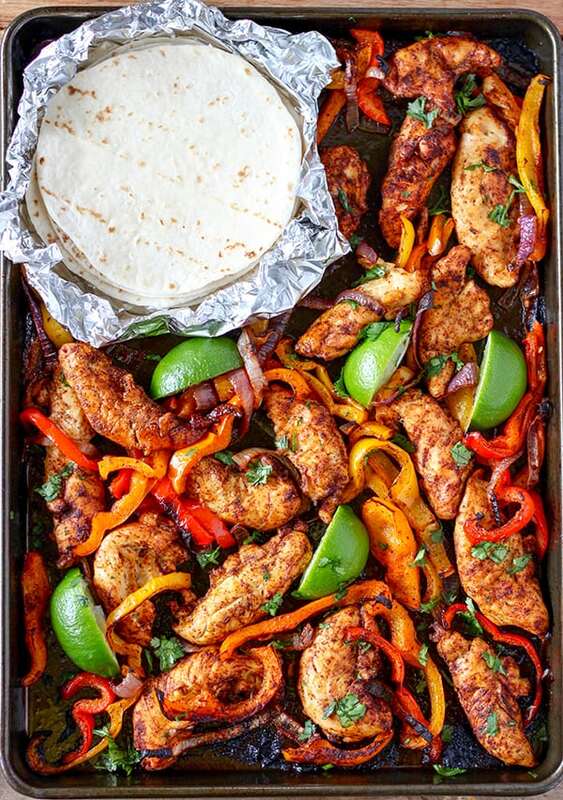 You can serve carne asada in tacos or as a main dish. 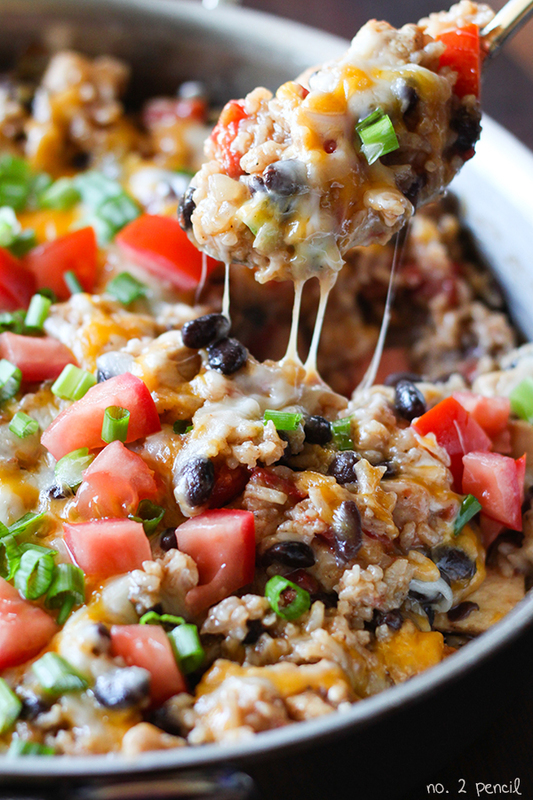 Try it with grilled mexican street corn for a delicious dinner! In a blender, combine olive oil, garlic, jalapeño, cilantro, 1 teaspoon of kosher salt and several turns of freshly ground pepper, lime juice, orange juice and white vinegar. 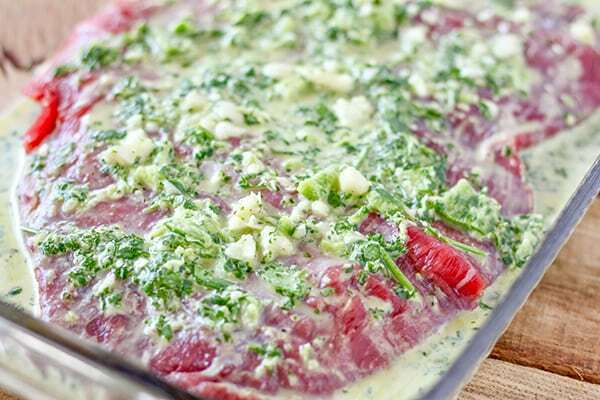 Place flank steak in a shallow dish and pour marinade over, turning to coat. 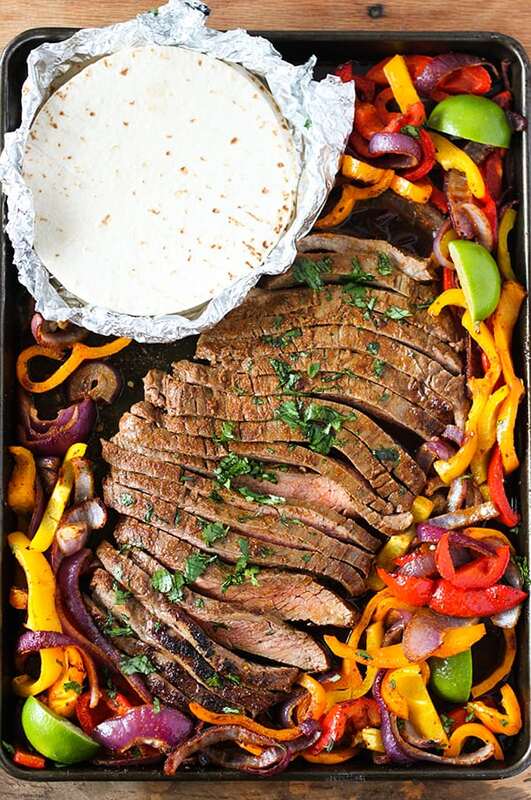 Cover and let marinate in refrigerator for at least 1 hour but no longer than 8 hours. 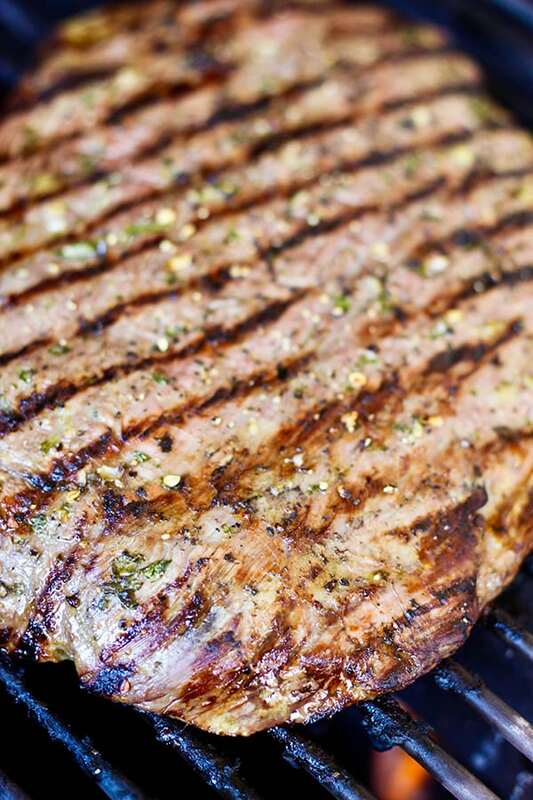 Before grilling, let flank steak come to room temperature. Remove from marinade and shake to remove excess. Gently pat steak dry and season with additional salt, pepper and 1/2 teaspoon of garlic powder. Heat grill to high and cook steak 5-7 minutes per side depending on thickness until medium rare. Let steak rest 10 minutes, then slice against the grain.